New product design brings many challenges for design engineers. 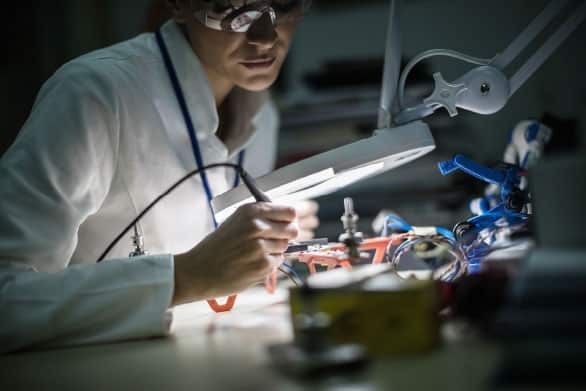 With technology constantly developing and voltages and power level requirements fluctuating it is vital more than ever for R&D teams to have access to flexible Power supplies loads, cell & battery testers and power analysers. 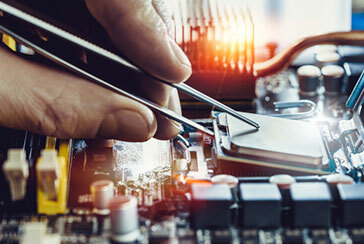 Caltest Instruments offer a large range of Power Sources, loads and test equipment for sale and our large pool of rental equipment is ideal for short term R&D requirements. 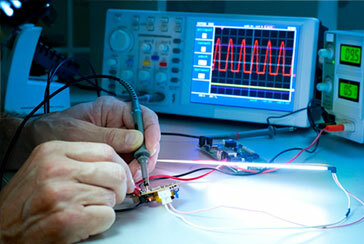 Whether you want a fixed frequency AC source, have a sophisticated high power battery test, need to emulate an AC grid, test an LED driver or any other power related measurement Caltest Instruments will work with you to define your solution. 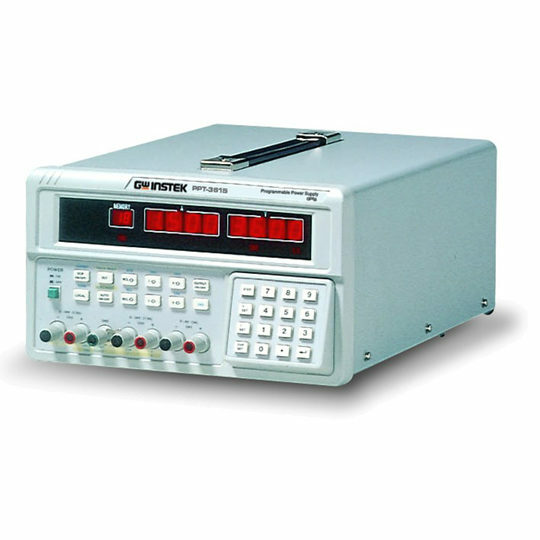 Caltest Instruments provides a wide variety of AC and DC Power Sources, Loads, Power Analysers, Battery and Cell Testers for today’s commercial, industrial, military and government research and design laboratories.